Sophia Fiolario is the daughter of the famous Fiolario glass makers. Her father is one of the most sought after glass makers. There is just one problem…for the past several years it has been Sophia and not her father who has been making the blown glass pieces. If any one were to ever learn that Sophia knew the secret of the glass there will be serious consequences. Sophia’s parents plan to marry Sophia off to Pasquale da Fuligna. Sophia is devastated by the arrangement. First off, Pasquale is old enough to be her father, second, he is not that good looking, and third, he has many dark secrets. To make matters worse, Sophia’s father has fallen deadly ill. Sophia must make a decision on whether to reveal her knowledge of the glass and possibly lose everything she holds dear to her. 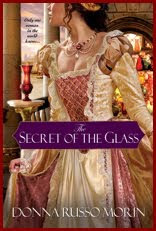 The Secret of the Glass by Donna Russo Morin is a book to not be missed by historical readers alike. While the events aren’t exact and to the point, they are still pretty accurate of the trade of glass maker that was and still is popular to date. 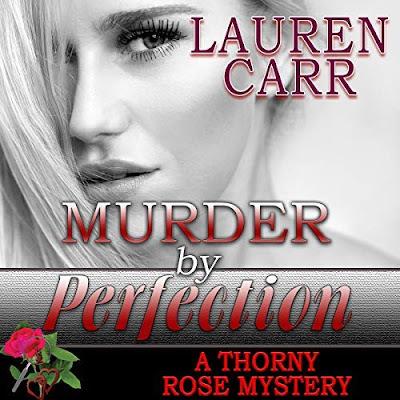 I have to admit that this story moved a bit slowly at first but as I got about a third of the way into this book, is when things really started to progress and move smoothly for me. I really liked that despise having the odds stacked against her, during a time when men were the dominant ones, that Sophia was such a strong character. To learn more about The Secret of the Glass, try this book out for yourself. Thanks for a very nice review on this different kind of book. Great review and would love to read this one. I like books that deal with history.